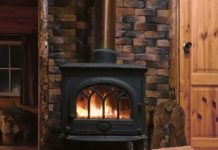 It’s a good insulator and focuses the heat in one central area. 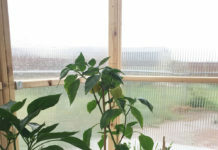 Airflow is controlled by a simple $3 hair dryer from the dollar store and results in positive airflow into the heart of the crucible, raising the heat exponentially – much like a rocket stove – using very little fuel. 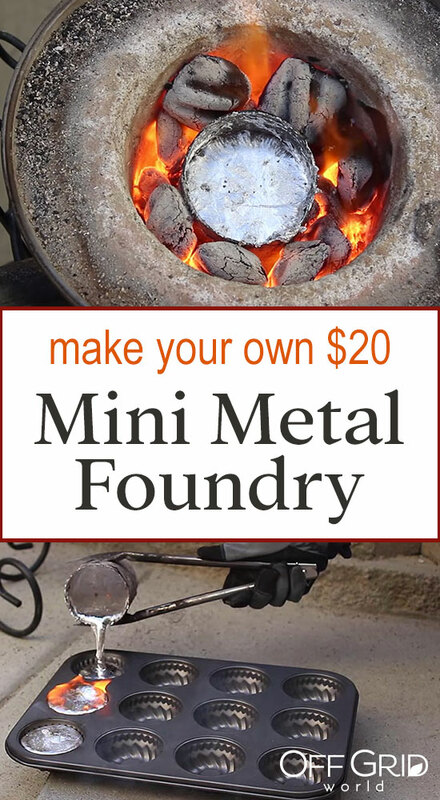 This is the coolest, amazingly practical homemade metal foundry, and with a price tag of $20 it’s much more affordable than the expensive manufactured models out there. Safety is an issue, and Grant makes sure this is clear. 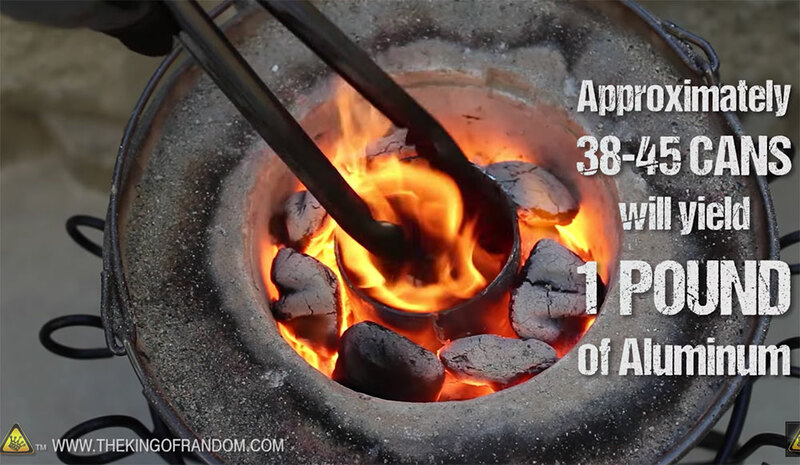 This is a metal foundry and it gets HOT HOT HOT! There is danger of getting severe burns if not handled properly. It’s probably a good idea to get a real crucible that’s designed for melting metals, and as Grant describes you can get one for about $30. 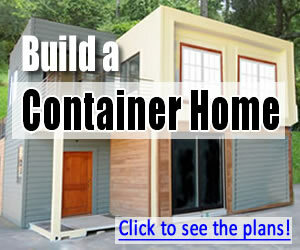 This is well worth the money for safety reasons. 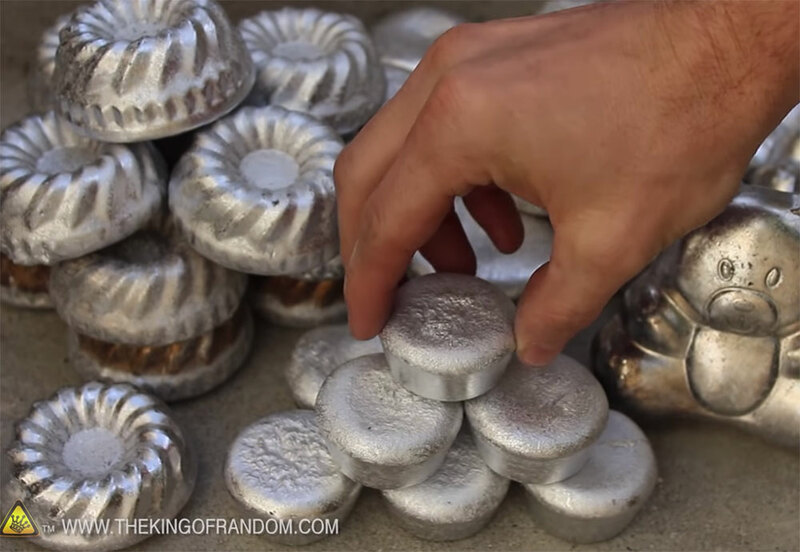 There are loads of off grid and homesteading uses for a homemade metal foundry like this. 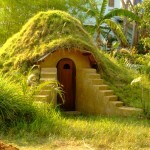 You can make all sorts of practical items if you’re familiar with how to make and use molds and castings. 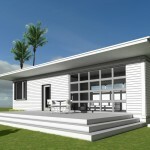 Depending on where you get, or find, your materials the cost can range anywhere from $5-$25 per unit. With the materials I used, I was able to make 2 units for under $40 ($20 each). Even on the high end, this is probably one of the cheapest, reliable, backyard foundries that can be made. 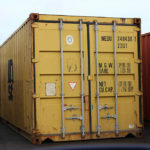 – Soda cans work really well, however aluminum cans are one of the worst sources for aluminum to cast with, and some soda cans in the UK are actually made of steel. The alloy was meant for extrusion, so is not the best for casting. They also produce more dross (slag) because the thin walls oxidize quickly and the plastic coatings on the cans add impurities. A better source of aluminum for casting would be cast aluminum items from thrift stores, like electric skillets or small engine blocks from lawnmower shops. – The crucible I used was steel, but it’s important to note that steel can be soluble in molten aluminum. It’s possible that when you lift the crucible out of the foundry, the bottom can dissolve out and drop molten aluminum onto you feet and onto the ground. A good refractory crucible can be purchased for about $30 online. – Lastly, casting over concrete poses risks of steam explosions. 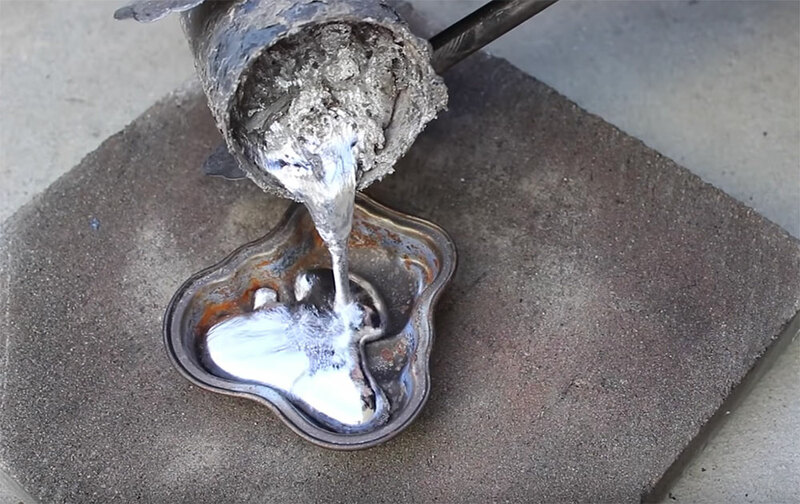 If molten aluminum falls to the ground, it can superheat the moisture in the concrete and cause it to spall (steam explosion) where the aluminum lands. This can potentially send hot concrete and molten aluminum spraying everywhere. 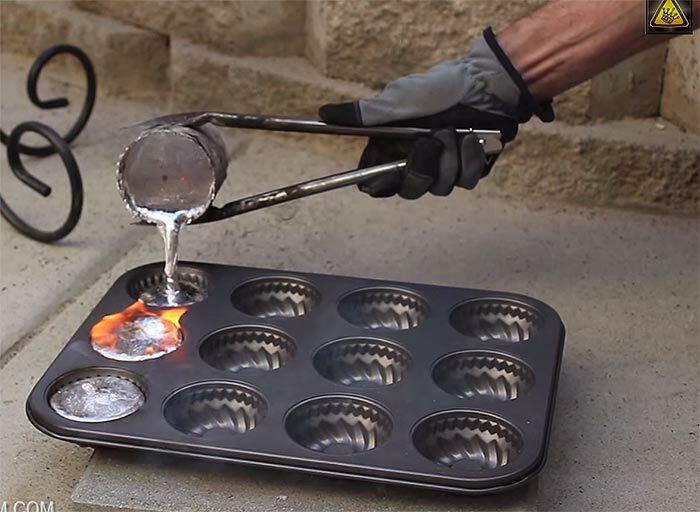 When possible, melt and pour metal over sand to minimize risks. 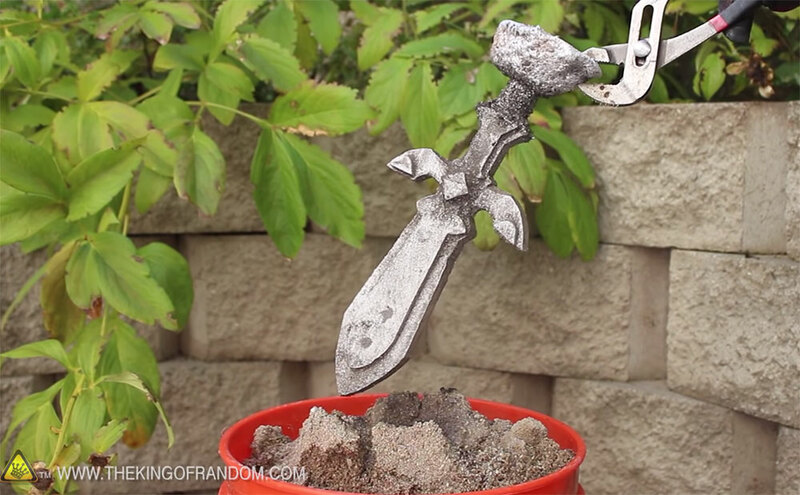 And when you’re not using your homemade metal foundry, it even doubles as a home decor planter! 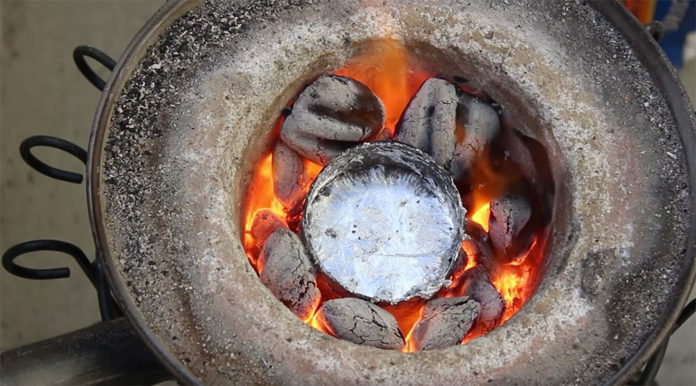 If you want to learn how to make a soup can forge, here’s a cool video, which inspired this awesome metal foundry. 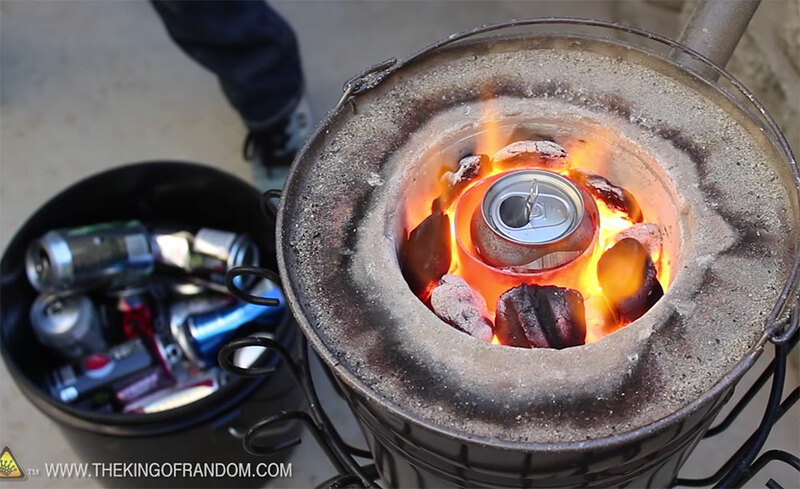 Very cool homemade DIY tech. However, ALWAYS Be Safe! WARNING: Besides being extremely HOT and posing a severe burn risk if not handled properly, molten aluminum also emits toxic fumes. Wear a respirator that is designed for these kind of fumes. The CDC has good info on aluminum here: http://www.atsdr.cdc.gov/phs/phs.asp?id=1076&tid=34 Use proper safety protocol when handling molten metals. If you don’t know what you’re doing, don’t do it. Excellent website. Plenty of helpful information here. I am sending it to a few pals ans also sharing in delicious. And obviously, thank you to your sweat!